The Cyclades is the ultimate yacht charter area for bareboat vacations in the Mediterranean. Kea island is the northernmost of the Cycladic islands and is often the first port in the sailing itineraries starting either from Athens, Poros or Lavrion (the three major yacht charter bases just north of Kea). Also, south of Kea there are yacht charter bases, notably Syros island and Paros island, which are both ideal for bareboat vacations in Greece. Quite a few good bareboat itineraries are possible when combining these yacht charter bases. Note that these bareboat sailing routes should preferably done in these directions due to the prevailing northerlies in these waters. Offers from yacht charter companies for bareboat yachts in the opposite direction would actually qualify as deliveries and should be cheaper, while the right one-ways could be �200-�300 more expensive, yet worth it. Besides this extra fee you should also take into account the extra ferry trips or even domestic flights to get from for example Rhodes back to Athens. The island is also known as Tzia and is popular by bareboat sailors not only for its ideal location and climate but also for the lovely ports and anchorages such as Poleis bay on the south-east coast. 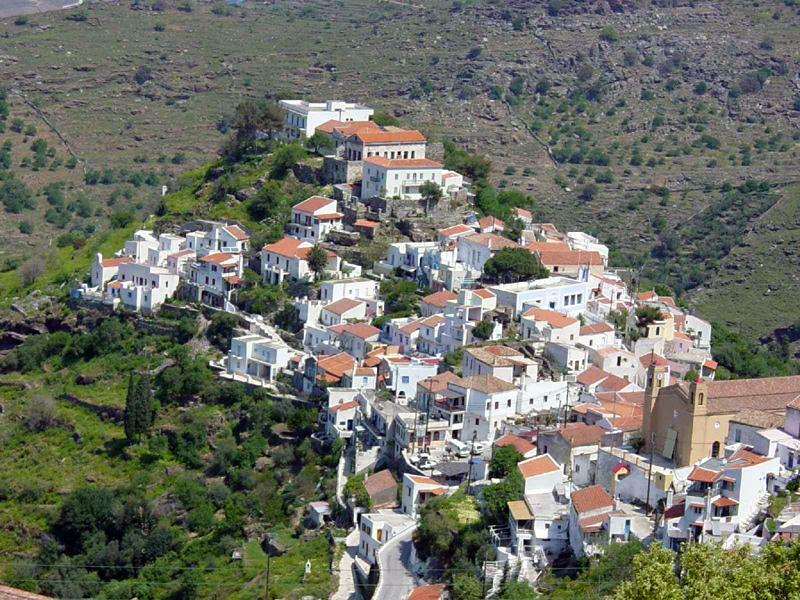 Besides the Chora, Korissia is the main place (north-west coast). Kea bareboat yachts and yachting should ideally be done outside the main sailing vacation season of August and the adjacent weeks/months, the attractive climate of April, May or June is will allow you to appreciate the true beauty of Kea island. Also the Kea bareboat yachts will be cheaper.
.: Back to Kea island :.